ServeRestore, our cloud disaster recovery solution for on-premise physical servers, is often called our “better than backup” solution. 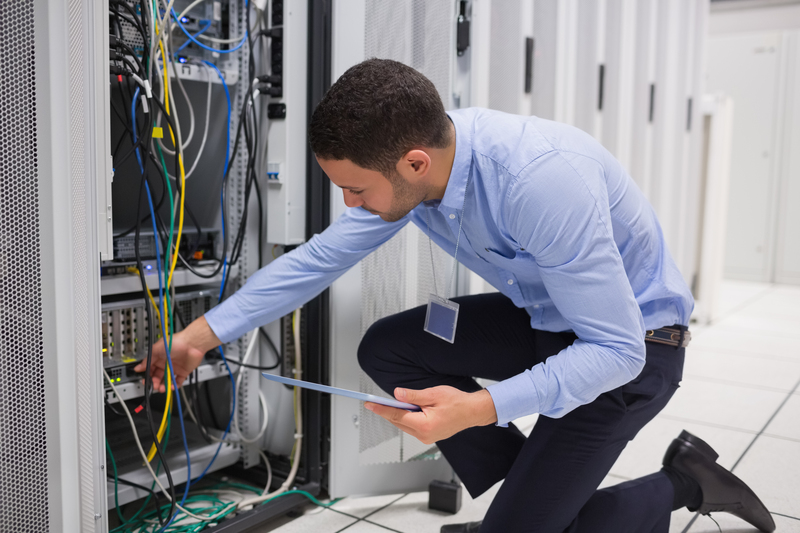 Traditional backup approaches lack the flexibility and efficiency of virtualization, requiring manual, time-consuming backup and restoral processes or complex server failover configurations. That could take days. With ServeRestore, our engineers pre-build a fully configured virtual environment for your data. When disaster strikes, we fully manage the recovery of your servers, configuring them to run within our cloud environment in just a couple of hours*. You continue to operate from our virtual environment for up to two weeks. Then, you can decide to stay in the cloud or purchase hardware and rebuild your on-premise environment. The choice is yours. However, to date, 100% of businesses who have failed over to a virtual environment have chosen to remain there permanently.